This unique Centre in North America is expanding the use of sustainable materials in our daily lives. 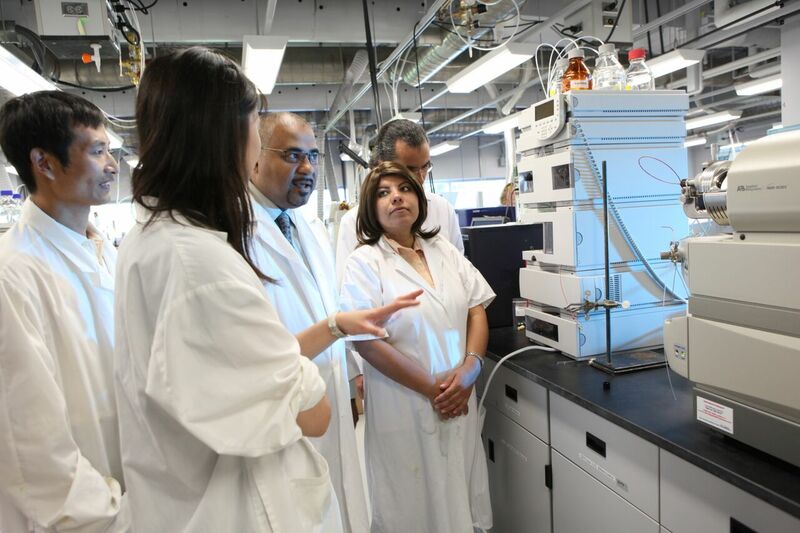 Our researchers are pioneers in innovations that use vegetable oils such as soybean, canola, flax, corn and other oils to create new materials that reduce our dependence on petroleum-based products and processes. One example is the development of a family of organic compounds that are superior to conventional lubricants. They are simple to produce from renewable sources such as soybean, maintain their performance at low-temperatures, are biodegradable and sustainable. Other bio-products include new kinds of foams, films and phase-change materials. New investments in research, equipment and facilities will lead to new discoveries with practical applications that benefit industry and society, and support the next generation of researchers and green leaders.